Fortnite’s latest update has created some major problems with the Switch port. 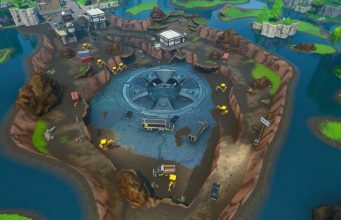 Epic Games surprised everyone when it released Fortnite on the Switch. It’s no surprise the Nintendo Switch isn’t the most powerful console in the world but that hasn’t stopped it from receiving Fortnite. However, the Switch port has been a bit of a mixed bag with its fair share of issues since it launched. It can be argued the Switch version of Fortnite is closer to the mobile versions than it is to the consoles. The latest update has created even more problems for some players. In a post on Reddit, user MrFlashback1 shared a screenshot of one his matches. 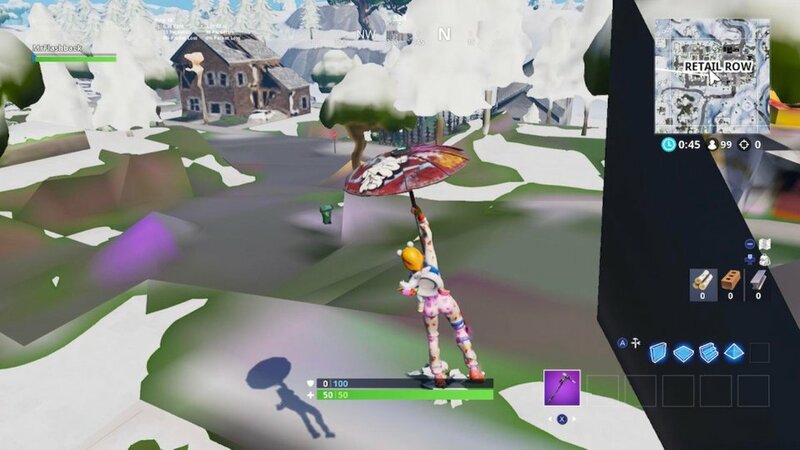 This screenshot shows the textures take a long time to pop in and the game just looks downright hideous. Various replies to the post show users expressing their displeasure with the Switch port as a whole and confirming this update has created issues with them as well. An Epic Games employee responded to the post saying he didn’t run into any problems with the Switch version since the update. However, this isn’t the first time players have expressed displeasure with the version. Hey @FortniteGame. 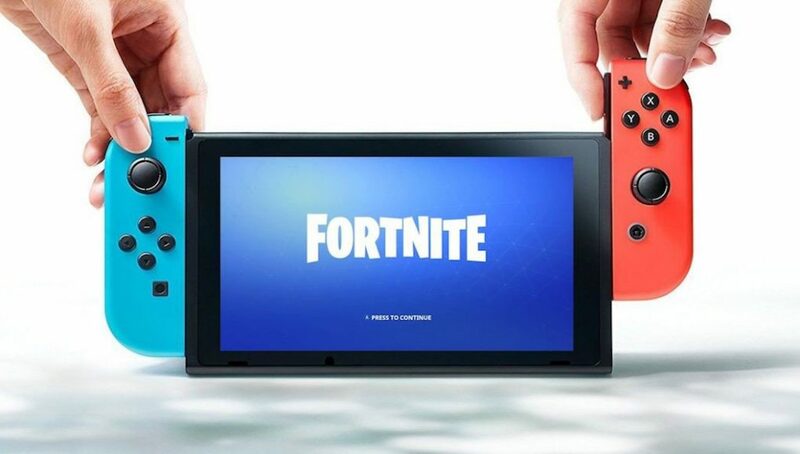 I was just wondering if there will be any new updates for #Fortnite on #Nintendo Switch that'll help it run better. Like maybe an update that gives us the option to decrease graphical settings to enhance FPS or an update to make the FPS more consistent? How have things been going for you with Fortnite on the Switch? Let us know what you think in the comments below.